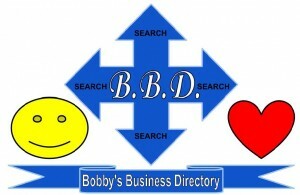 Bobby’s Business Directory Supports your local economy! 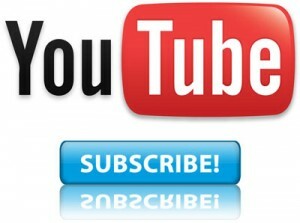 Submit your local small business to Bobby’s Local Business Directory for free ! Help support the local economy and keep the money in Tampa lets STOP making the outsiders rich! In today’s day and age people search for businesses online and and rely on business directories to find products and services.What most people are not aware of is that most of these business directories aka search engines are regularly manipulated and give preference to payed listings .In other words If you want to be on the number one spot of a search engine for a certain term all you have to do is pay a fee.How does this effect you? Well for starters that company on the top of the list has payed for a good ranking and this does not necessarily mean that it is a reputable company or that they provide quality products or services but unfortunately it does give that impression. Bobby’s Business Directory is a true Local Business directory that will only list a business after a valid confirmation that it is truly a local business.